If you haven’t already noticed, there’s a lot of delicious things happening in Spain. 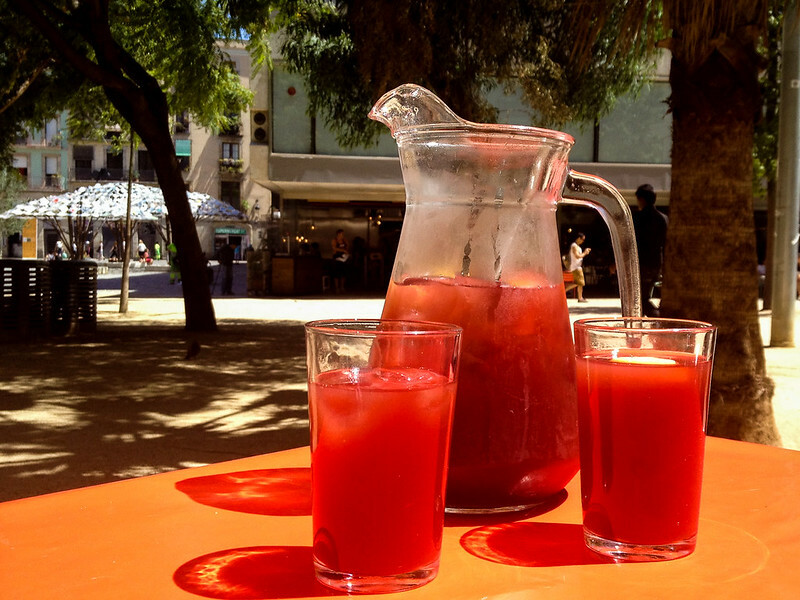 Here’s our list of the top 5 beverages to try whilst pondering Gaudí or deciding your next tapa selection. 1. Sangria. Wine, fruit, brandy- is there anything not to love? This is the OG and you’ve reached the motherland, so do as the locals and order a pitcher. 2. Cava. The majority of this sparkling wine is produced in Catalonia and those familiar with French champagne already have a good idea of what to expect. Most popular during the holiday season but always available for celebrations- and yes, making it to Spain deserves a celebration. 3. Sherry. This fortified wine is immensely popular throughout Spain, so much so that the government mandates any bottle bearing the name must come from the Sherry Triangle- no joke. It’s kind of like what beer is to Germans. Flavors fall on each end of the spectrum from light and sweet to dark and heavy. Our pick: La Venecia, an old school find if there ever was one with prices to match. 4. Rioja. The bread winner of all Spanish wines, Rioja, and most notably Tempranillo, is a tasty compliment to just about any tapa you find yourself enjoying. 5. 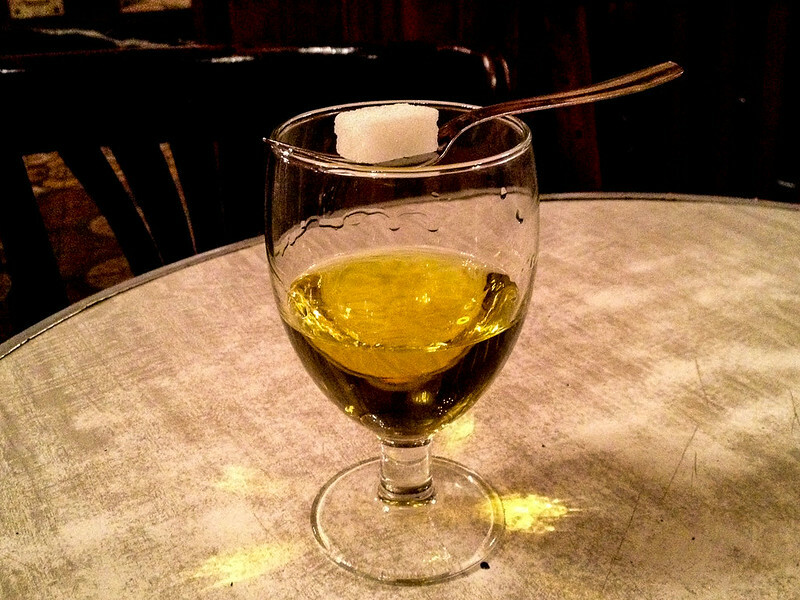 Absinthe. At one time banned in many countries including our previous place of residence, Spain is one area in the world where “the green fairy” has always been legal and available for purchase. Anise, wormwood and other various botanicals make up this mythic beverage, often diluted with sugar and water after it’s poured. Our top spot is also a Hemmingway haunt – Bar Marsella in Barcelona.